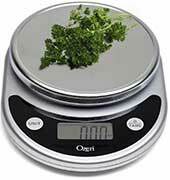 "Your micro-balance performs very well even though it cost me much less than the one I bought before. I feel like I gained something," said one of the researchers who purchased our BM-20 micro-balance in Japan. 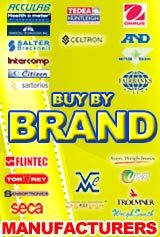 If you are like us, you probably feel that most micro-balances in the marketplace are too expensive. 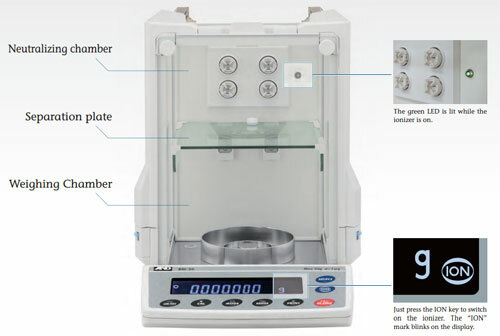 In developing the BM series, A&D tried to make micro-balances accessible to a wider range of researchers, putting emphasis on high usability for actual users and measurements rather than fancy (yet often redundant) features. Specifically, the BM series has an embedded ionizer to instantly eliminate static electricity, which is a fatal source of error in precision weighing, from the sample. The ionizer is fanless and moves little air, so you can easily neutralize static in even the finest of powders without having them blown away. 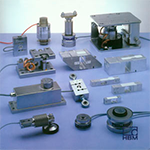 Another common source of error is convection flows and drafts in the weighing chamber. Unlike conventional micro-balances that adopt a small inner or separate chamber as a countermeasure, compromising the balance's operability, A&D maintained a large working space by means of double-ring breeze break and perpendicular side panels to block air currents. Furthermore, you can access the weighing chamber by using your left hand to open and close the right door (and vice versa), which makes your work more efficient. 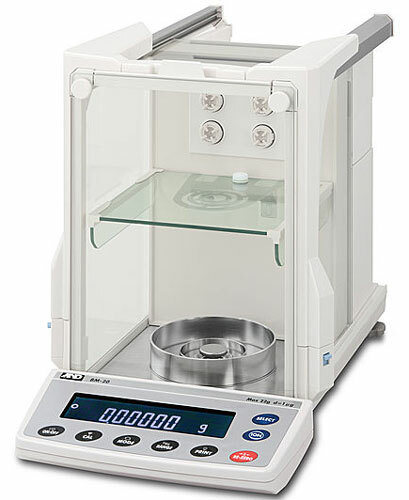 The BM series consists of six models including two micro-balances. All are equipped with an internal calibration mass and come with our handy weighing data logger. 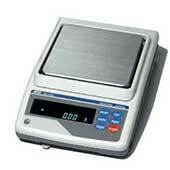 The micro-balances are also provided with pans and holders for special applications as standard.